Page3 Nashik reviews the Friday release of this week, Holiday-A Soldier Is Never Off Duty. 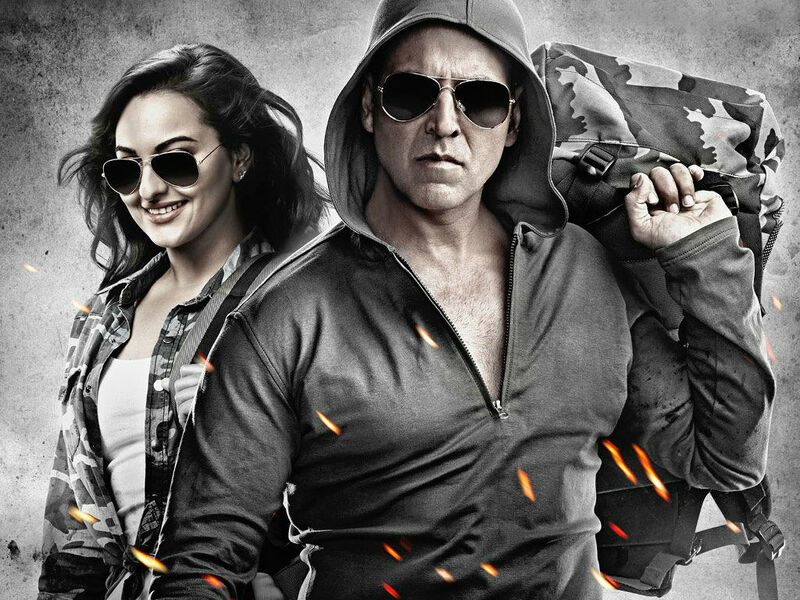 Holiday- A Soldier Is Never Off Duty, starring Akshay Kumar and Sonakshi Sinha is the official remake of the monster Tamil hit ‘Thuppaki’, gives Akshay Kumar a chance to return to full combat mode. He plays a patriotic soldier willing to stretch a few rules in the line of duty, whether it is wielding sharp shears on a suspect’s finger, or shooting bad guys point blank. Till he’s going bang bang, he’s all right; the moment he gets romancing and joshing, he slides. So does the film. A soldier’s holiday turns into a full-time mission to save Mumbai from terror attacks, while only taking time out for his bride-hunt. 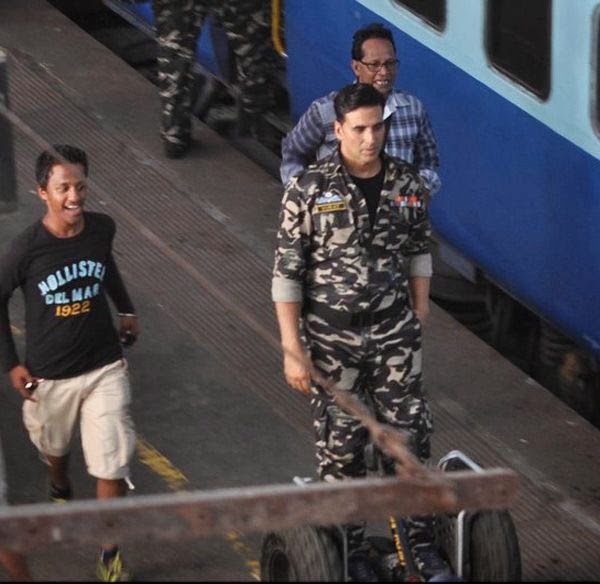 Virat (Akshay Kumar) is on holiday in Mumbai – ‘ladki dekhne’ – where a terror blast kills school kids in a bus. A suspect is caught and it leads to series of more suspects who’re part of a devious demolition plan by – Sleeper Cells (trained terrorists guised as common men in society). His holiday turns into havoc and Virat becomes a one-man army – who has to raze the terror outfit and salvage Mumbai from exploding into flames. Nothing can break this lion-hearted soldier who upholds his valour, wardi and values – like a true jawan. 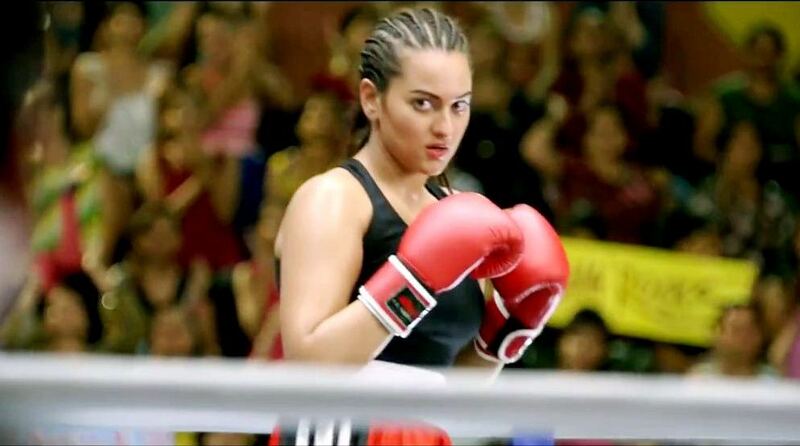 That is also the only job of the leading lady (Sonakshi Sinha), who wears boxing gloves-and-tight-shorts in one scene and a flowing dress in another, and is the Hindi film equivalent of the brainless bimbette, pulled out only when the plot remembers that it needs a song-and-dance. But unfortunately for her, they are so generic, they swish by without impact. Akshay can still deliver a perfect roundhouse kick but he has been looking his age for a while now. He’s slim and fit and agile, and sports a sharp Army-style buzz cut, but he makes everything familiar. 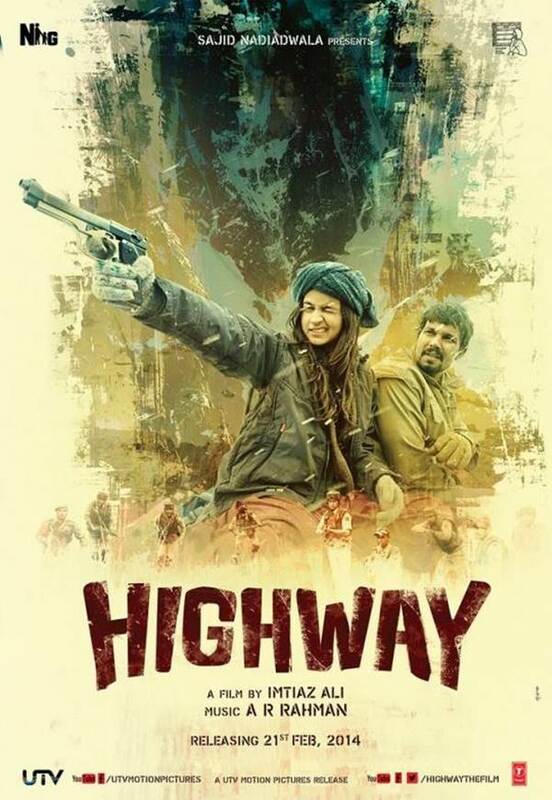 Murgadoss’ film (remake of the Tamil ‘Thupakki’) offers an intelligent plot, with blows, blasts and raw bone-cracking action (Greg Powell- of ‘Skyfall’ fame). It triggers a fear that anyone from your paanwala to pizza-delivery boy could be a ‘closet’ terrorist (Beware!). While the core plot is compelling and finely directed, the side-tracks – like bombs needing to be deactivated and the romantic angle, waste screen-time and the songs infiltrate the plot too often. The film is too long and needs a taut edit. It has flaws too, but doesn’t fail to entertain. Akshay’s stunts are jaw-dropping; he’s in top form and impressively leads the show without much support from his squadron of actors. 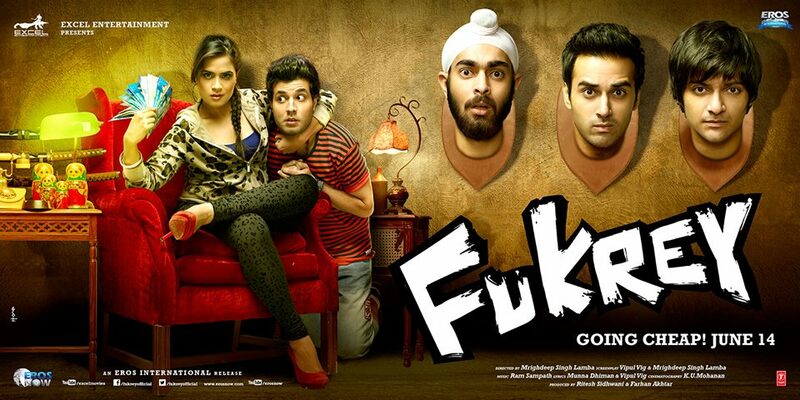 Farhad (the lead villain) doesn’t leave much impact; and Sonakshi slides in for the song and dance. This one applauds the jawans who live in the jaws of death, and is a ‘wake up’ call for all the ‘sleepers’ that abound. Bravo! This is Akshay’s most engaging entertainer in recent times. So here’s your chance to go with the ferocious flow and not regret it for even a minute.